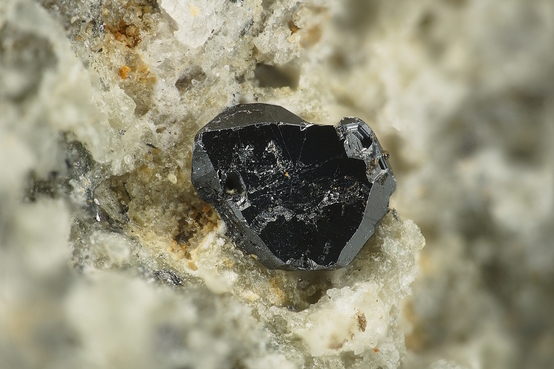 Dessauite-(Y): Mineral information, data and localities. For Gabor Dessau (27 June 1907 in Perugia, Italy - 16 November 1983 in Pisa, Italy), professor of ore mineralogy at the University of Pisa, Italy. A member of the Crichtonite Group. Hexagonal setting: a = 10.373(3), 20.746(6) Å (type material). Small, flattened rhombohedral xls, tabular, with hexagonal outline. Dimensions: diameter up to 1 mm, thickness up to 0.2 mm. Museo di Storia Naturale e del Territorio, University of Pisa, (catalog no. 16385). Mathiasite (K, Ba, Sr)(Zr, Fe)(Mg,Fe)2 (Ti,Cr,Fe)18O38 Trig. Orlandi P., Pasero M., Duchi G., Olmi F., 1997. Dessauite, (Sr, Pb) (Y, U) (Ti, Fe3+)20 O38, a new mineral of the crichtonite group from Buca della Vena mine, Tuscany, Italy. American Minereralogist: 82: 807-811. 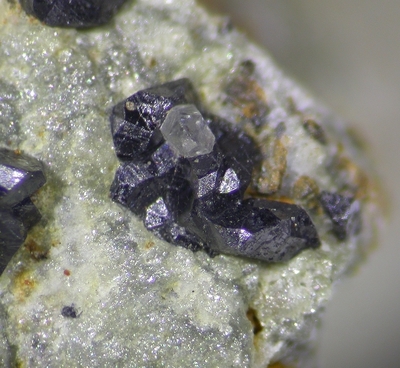 De Ascençao Guedes, R., Meisser, N., Janots, E., Grand'Homme, A., Parseval, P. et Schaub, L. (2013) - Thorite, dessauite-(Y), hingganite-(Y) et monazite-(Ce) au Mont-Cenis, Savoie. Le Règne Minéral n°112, pp 27-31, Editions du Piat. Deepthi, K., Natesan, U., Muthulakshmi, A. L., Ferrer, V. A., Venugopalan, V. P., & Narasimhan, S. V. (2015). Mineralogical characterization in the marine environment of Kalpakkam, Southeast coast of India. Marine Georesources & Geotechnology, 33(6), 496-503. Cuchet, S., Crumbach, M., and van der Burgt, A. (2016) Le allaniti e i minerali di terre rare dell'Alpe Veglia (Varzo, Verbano-Cusio-Ossola). Rivista Mineralogica Italiana, 40, 4 (4-2016), 212-241. Orlandi P., Pasero M., Duchi G., Olmi F., 1997. Dessauite, (Sr,Pb)(Y,U)(Ti,Fe3+)20 O38, a new mineral of the crichtonite group from Buca della Vena mine, Tuscany, Italy. Amer. 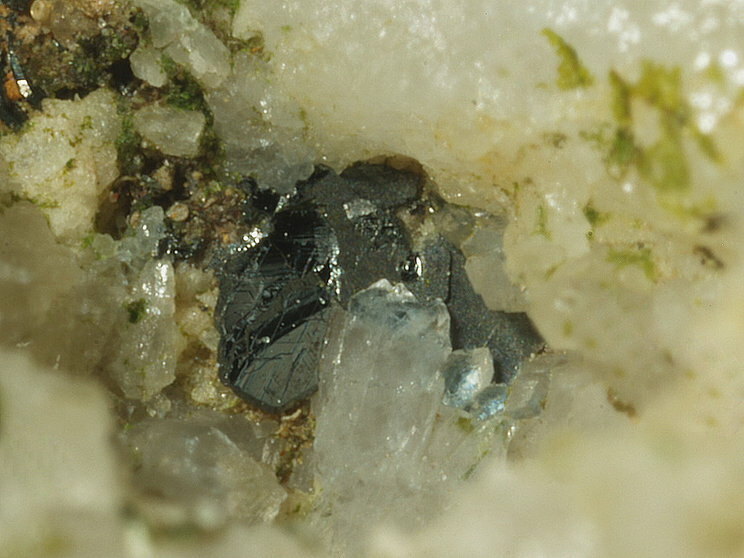 Miner., 82: 807-811; Orlandi, P. & Pasero, M. (2006): Allanite-(La) from Buca della Vena mine, Apuan Alps, Italy, an epidote-group mineral. 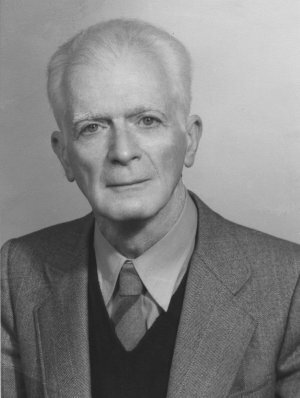 Canadian Mineralogist, 44, 63-68.